We are extremely proud of the high-quality range of Entrance Doors, Stable Doors and Patio Doors – French Doors, Sliding Doors, Folding doors – that we supply. With Ranebrook Windows your home can have the classic appearance of timber, along with all the security benefits of a modern door. Our collection of Timber doors will give your home a touch of class and transform it by adding natural light and improving security and access. They bring a room to life by flooding it with light, helping you to enjoy your garden in your home in the summer, and keep the heat in throughout the winter. Each and every one of our products is made by experienced craftsmen using quality materials. Our doors are made using High quality Timber wood: Pine (Softwood) Meranti (Hardwood) or Oak (Hardwood). These materials are specially selected to ensure both durability and stability and are guaranteed not to rot, expand or shrink. We offer a wide range of paint colours based on the RAL palette; which enables us to provide you with an almost limitless choice of finishes. By offering you a wide variety of colours and fittings; we can ensure you receive a final product that you precisely envisioned. You may choose from many styles and personalise your order with different timber types, hardware or finishes – combining your home’s colour scheme. 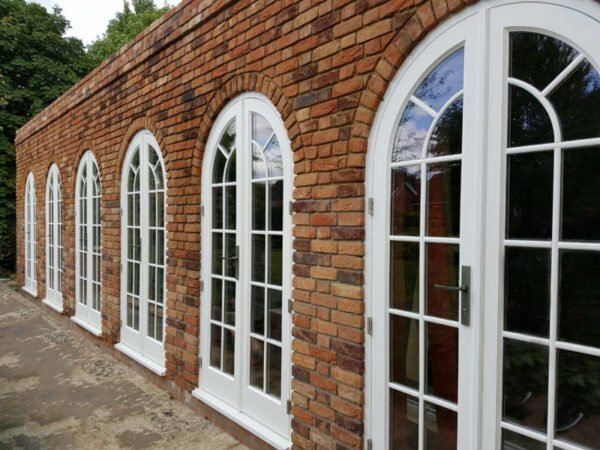 If you require glazing bars we have two options to choose from. 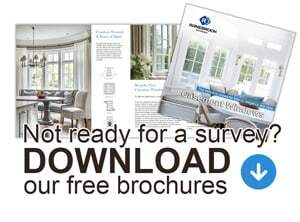 Our expert staff will help you pick the right design for your home and your taste. If you have any questions or need a quotation, please contact our sales department! Double doors, often referred to as French doors, enable users to open one door or both doors together to create a wider space. This type of door can open outwards or inwards, depending on the property. French doors are the most classic patio door style. 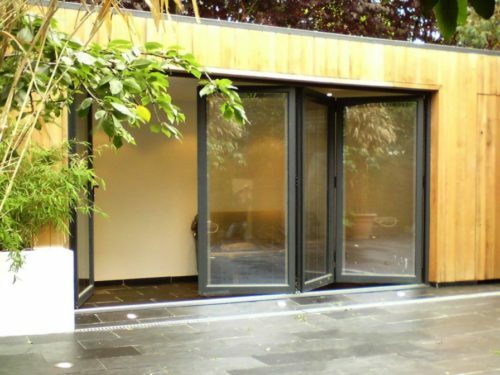 Our sliding doors have been designed to tailor to the size of the opening and the way that the room will be used, with many configuration options available. Security and long life are built into all of our wooden sliding doors. Our folding doors are very practical and allow plenty of light. 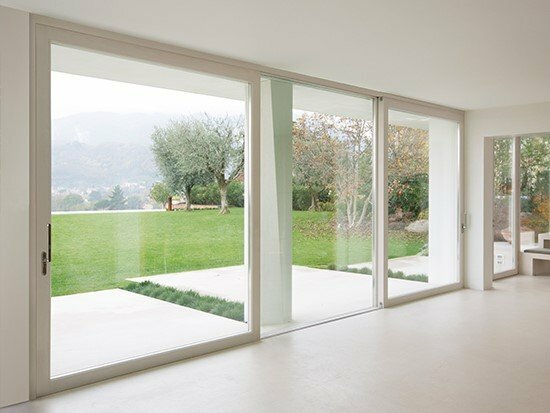 They are the only type of doors that provide a fully clear opening when folded; since all the panels slide together to one or both sides without disturbing the opening area. Folding doors simply bring the outdoors indoors. If you’re looking for an external door for a traditional property then our Timber Stable Doors are an excellent choice. The multi-functional stable door allows you to open two sections of the door independently from one another, as well as opening as a whole. This unique functionality makes the stable style doors highly versatile.